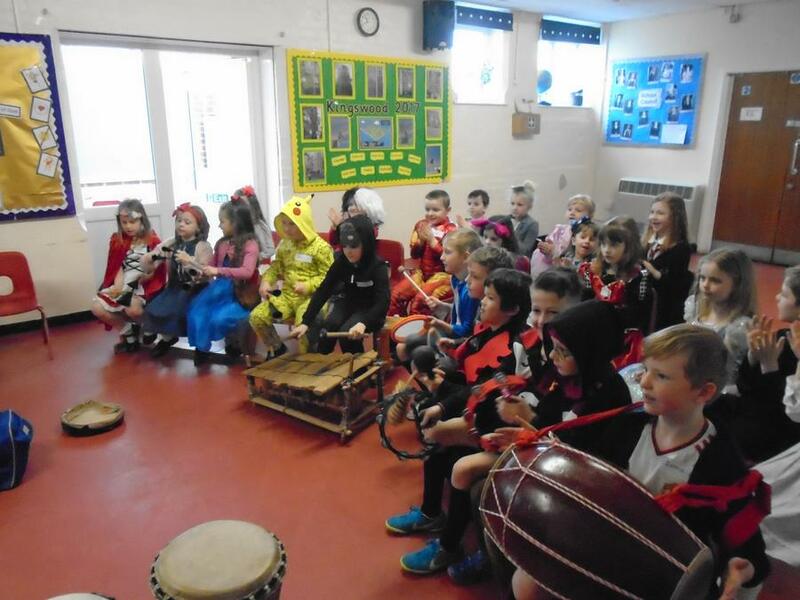 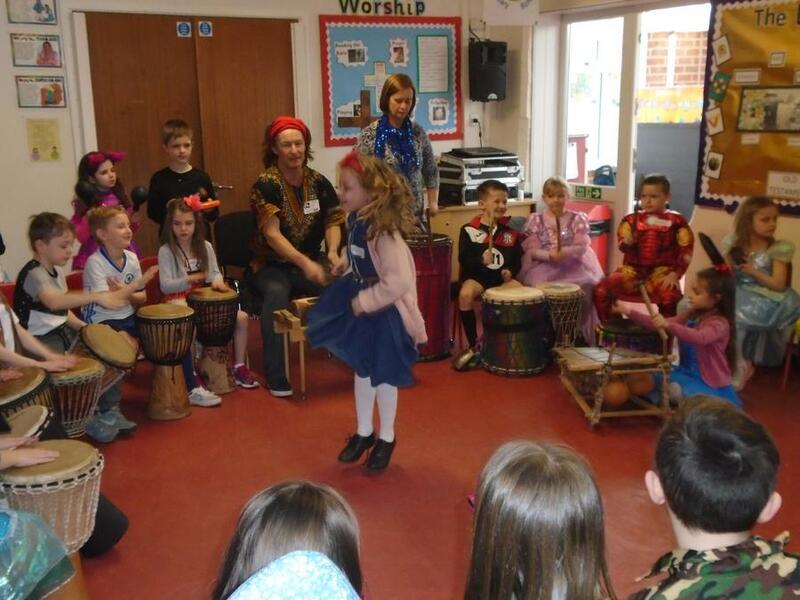 Hazel Class had great fun taking part in an African Drumming workshop. 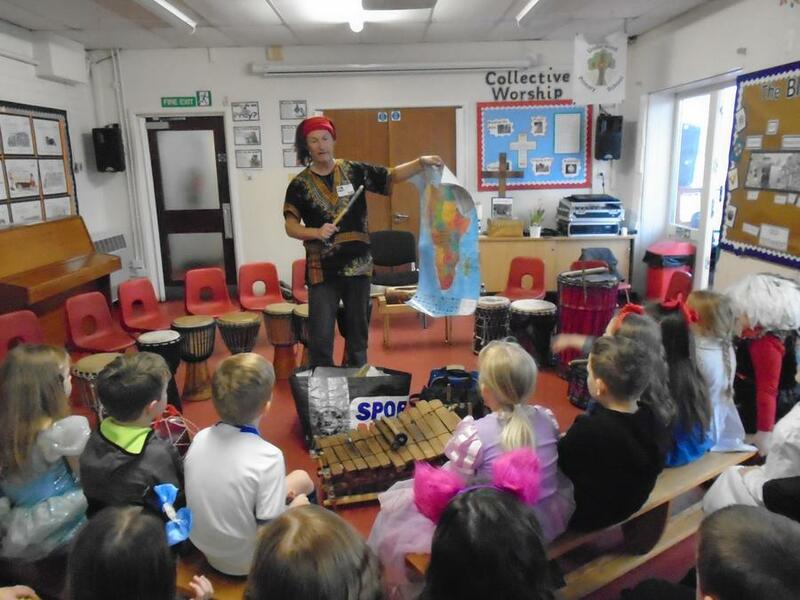 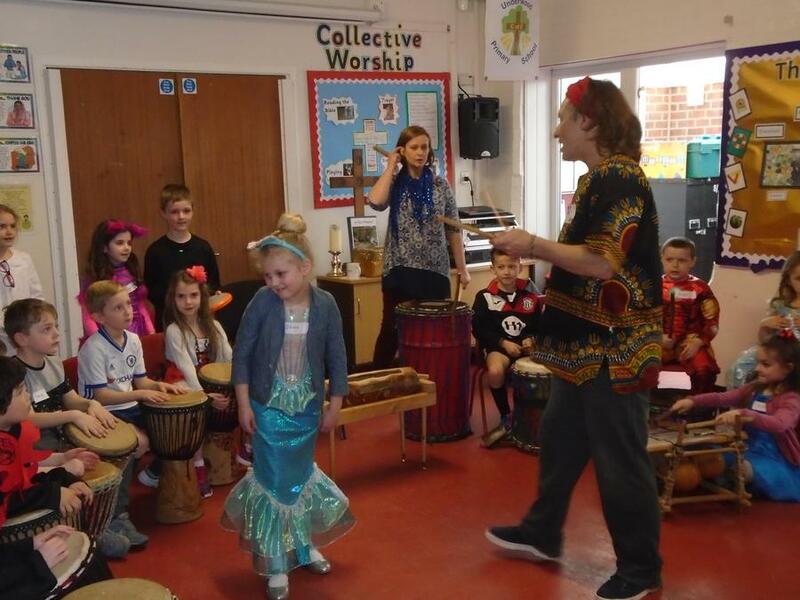 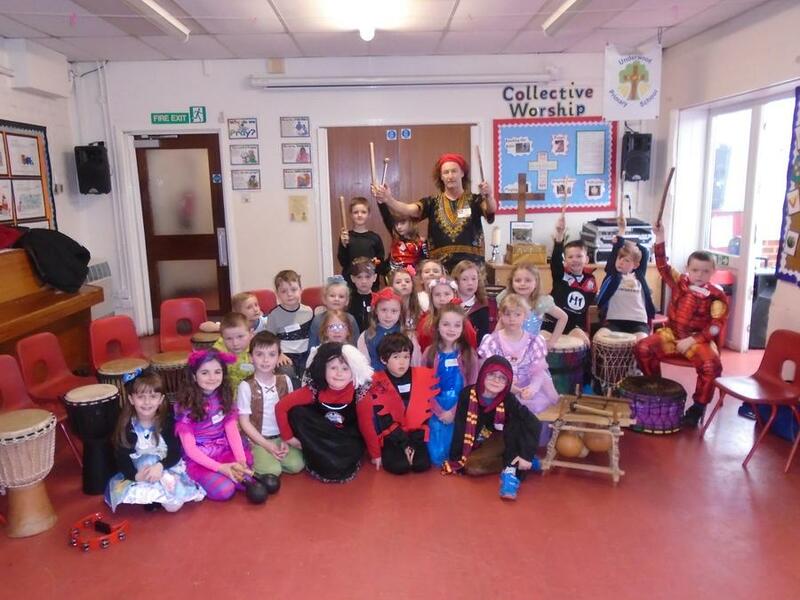 The children learnt about traditional West African instruments, music and dance. 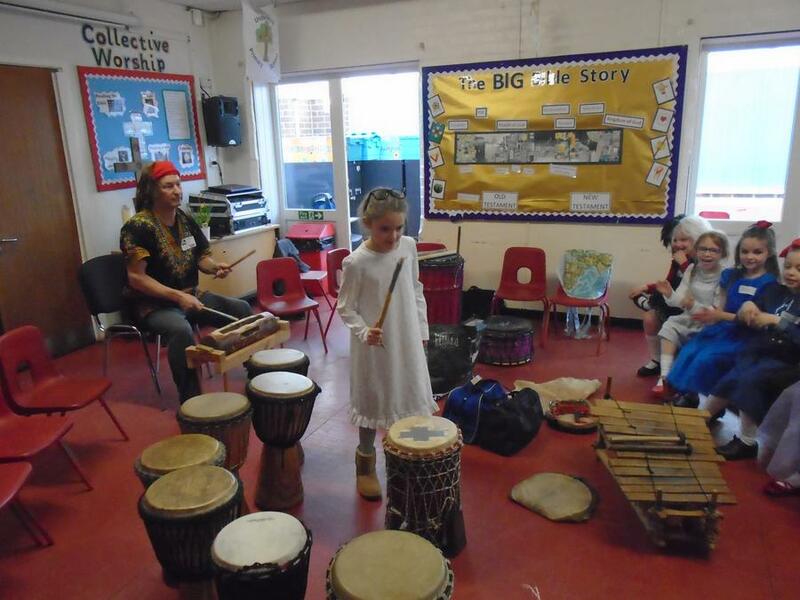 They had an opportunity to play several types of drum and percussion instruments to different beats. 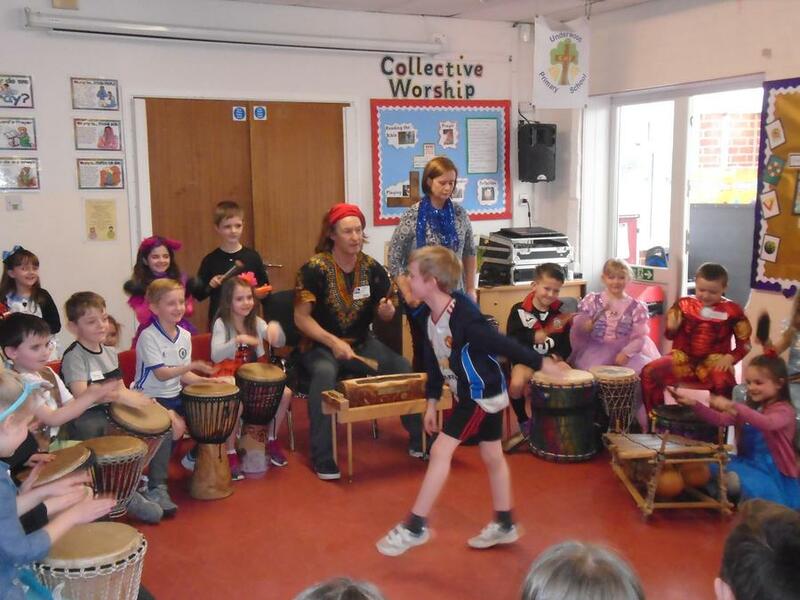 At the end of the morning, they created a final class piece accompanied by African-inspired dance and song, which they performed to Ash Class.